I learned another one of those lessons this winter. 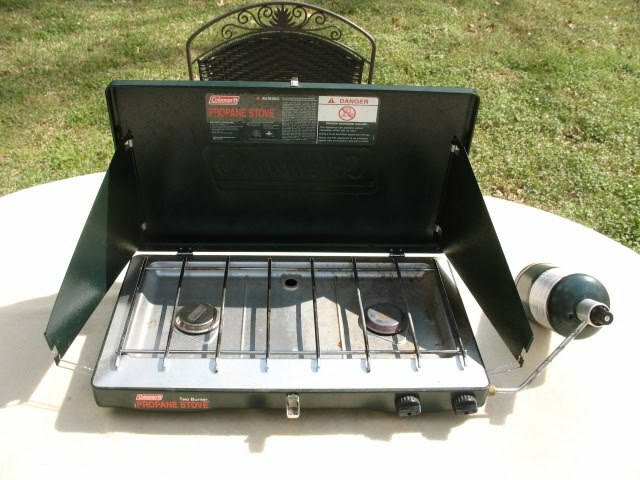 I learned that when the weather gets really cold, and if you have any water condensation in your gas lines; your gas regulator can freeze up, and you are out of business as far as getting the old cook stove lit.. We have a gas stove in our kitchen. 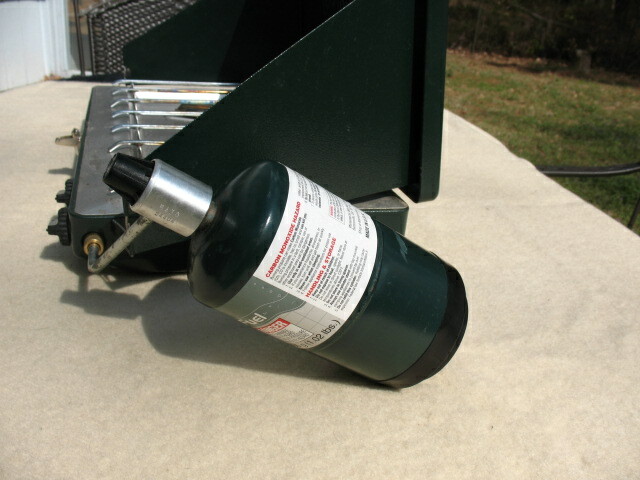 It runs off of the small 20 pound size bottles; you know, the kind that are on your outdoor grill. Here’s the problem. Our bottles and the gas regulator are above ground, and this winter we had a spell where the temperature got down into the teens. Apparently our regulator froze up, and no matter what I did, the kitchen stove wouldn’t light. I guess I could have disconnected the regulator and brought it inside to thaw out, but this seemed like a lot of hassel, especially in 14 degree weather; so I went out to the shop, dug around on the storage shelves, and came up with my Coleman camp stove and a couple of small bottles of propane. This little two burner stove worked like a champ, and as long as you don’t need to bake something it will take care of any cooking job.